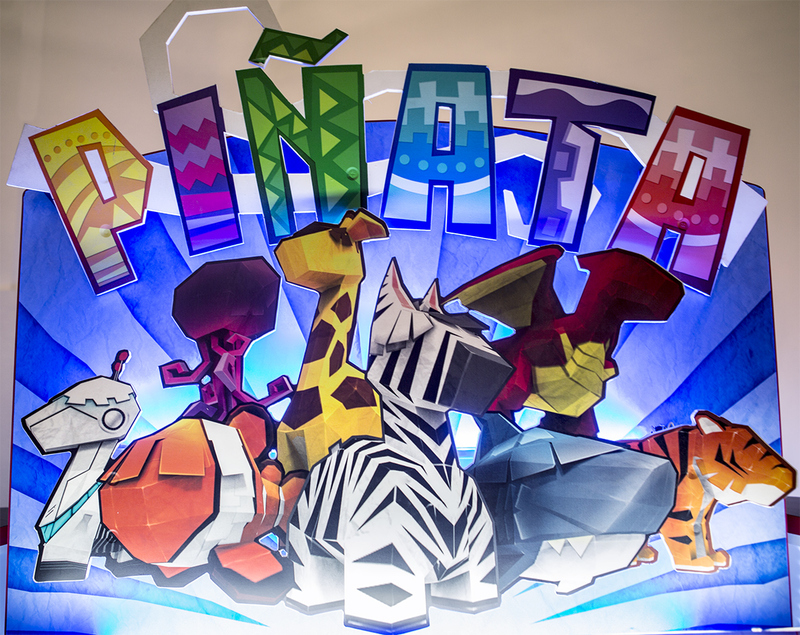 Piñata is a favorite with kids of all ages. 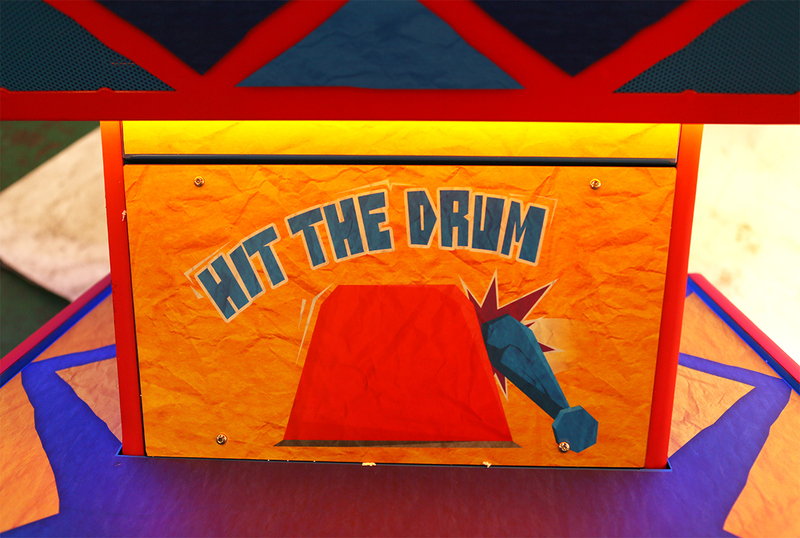 Using a bat, players hit the drum again and again to break virtual piñata shown bouncing around on the screen. 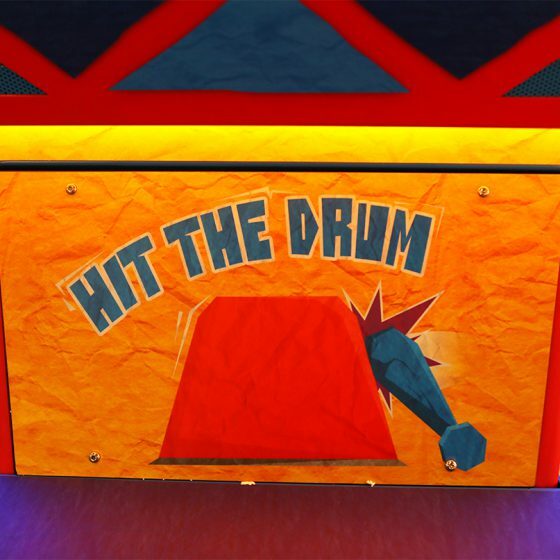 Sensors inside the drum react to the direction and strength of each hit showing the piñata gradually coming apart releasing the goodies inside. 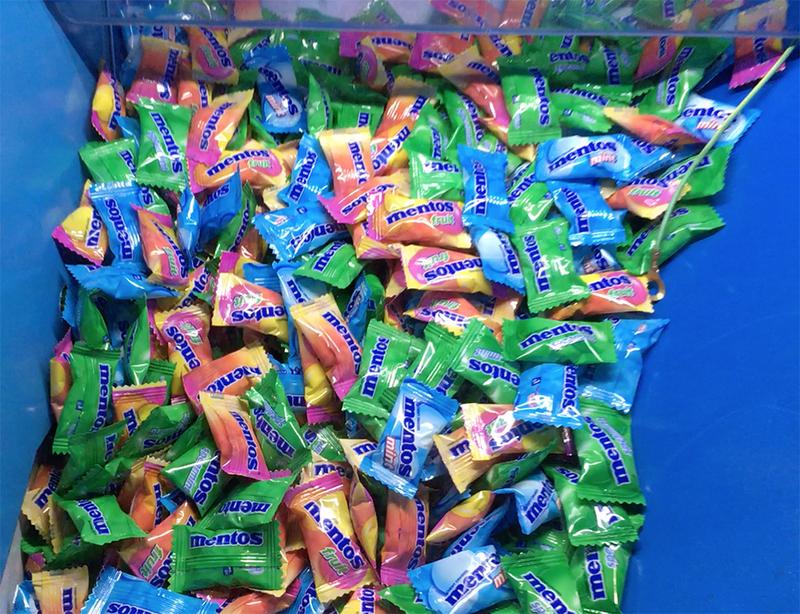 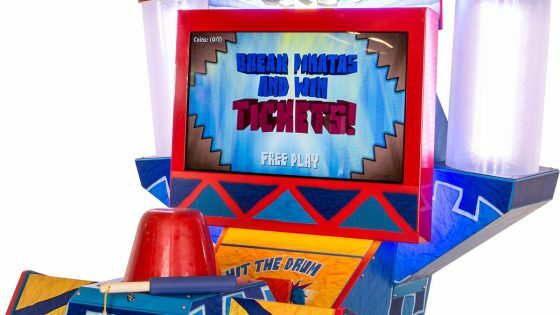 When the piñata breaks, players are rewarded with tickets and another round. 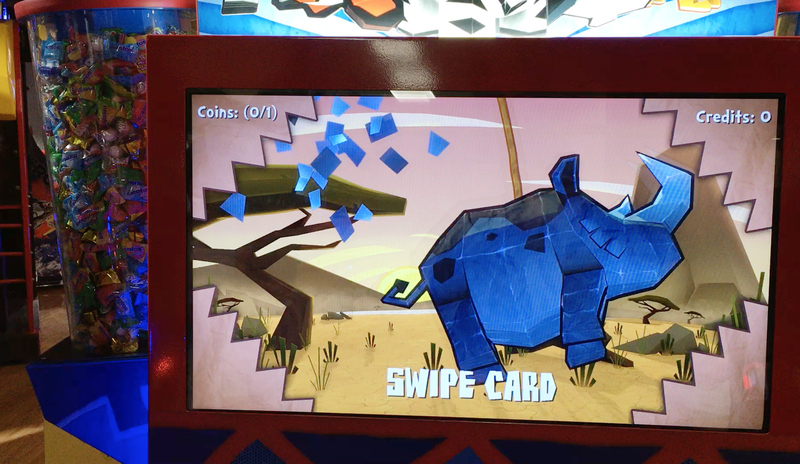 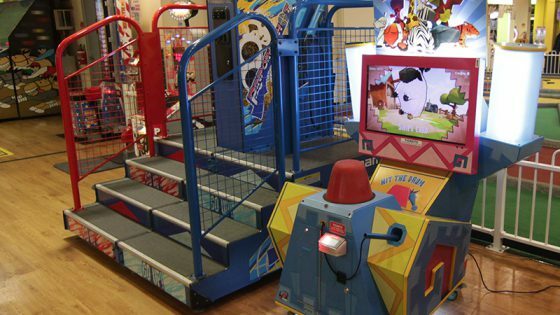 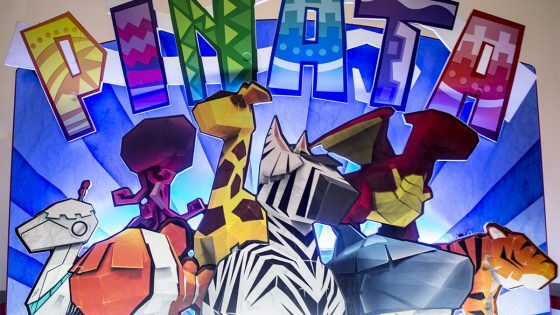 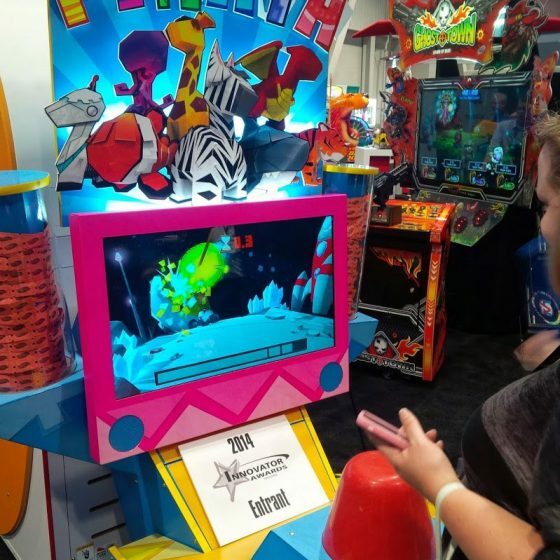 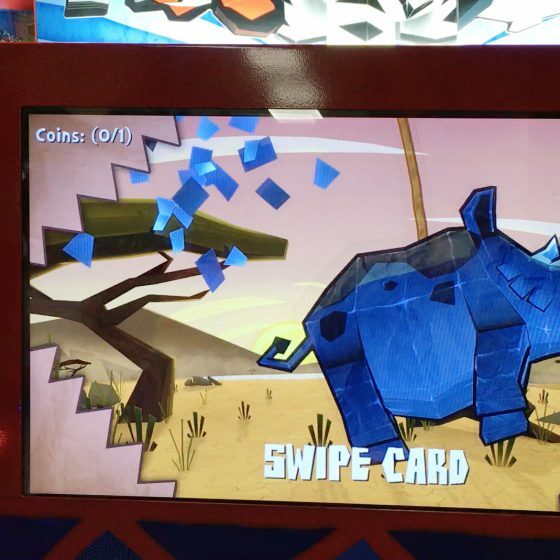 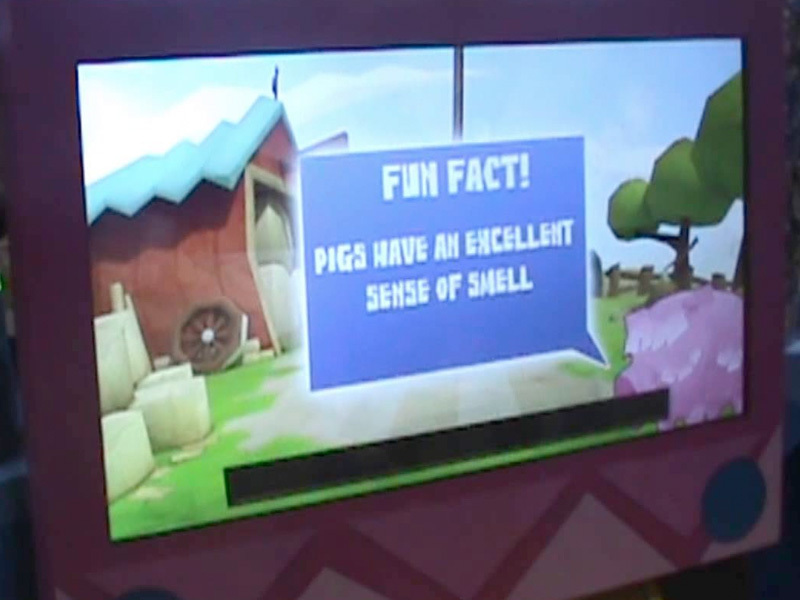 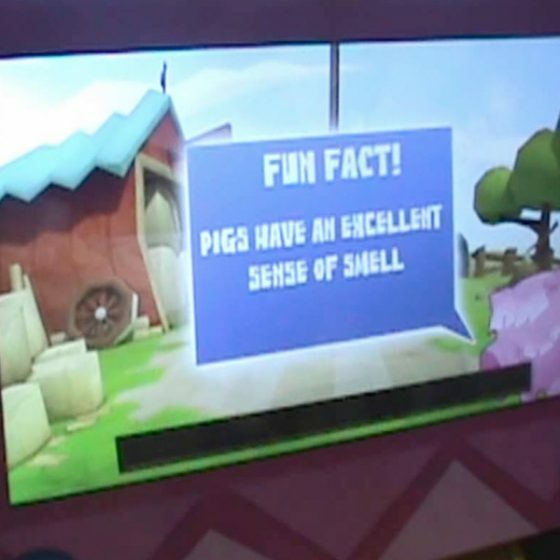 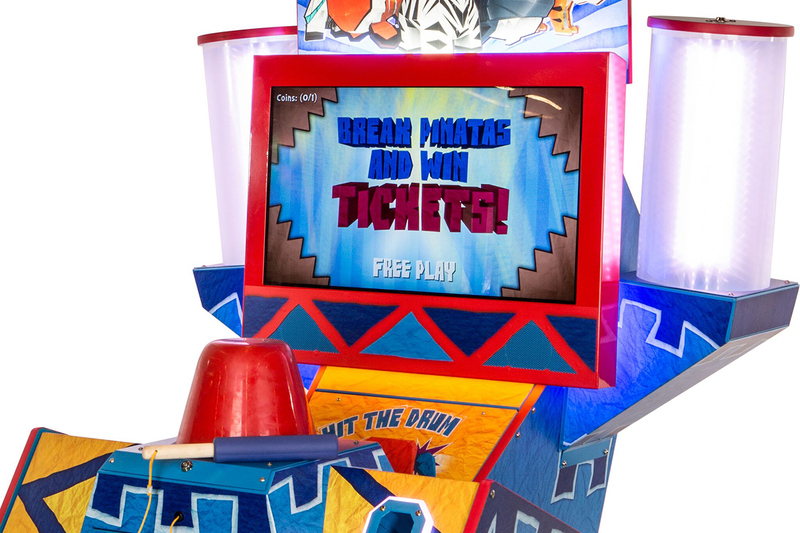 Piñata offers a total of 28 unique piñatas with educational fun facts about animals, and 4 levels that get progressively harder while offering higher payouts. 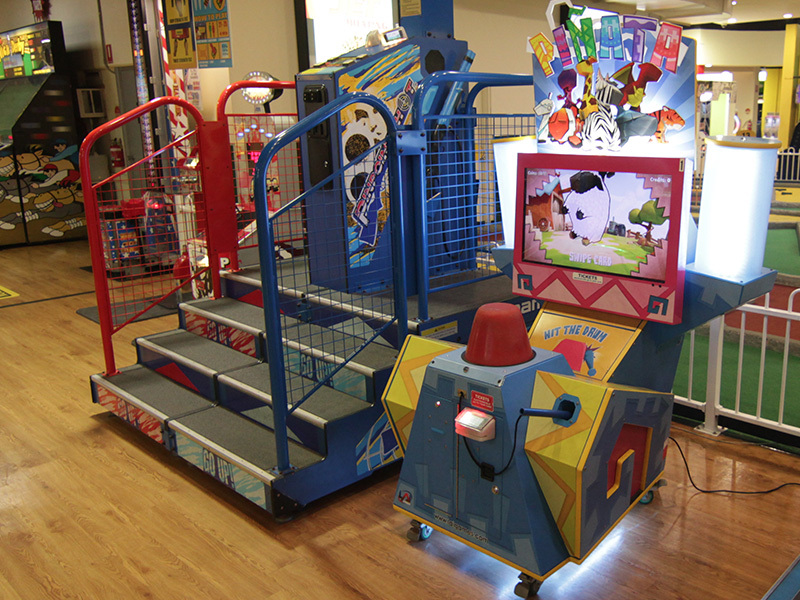 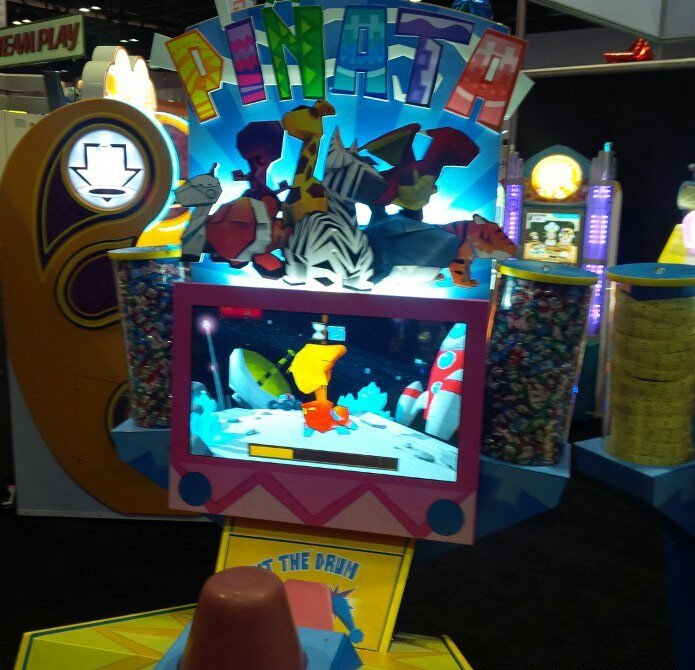 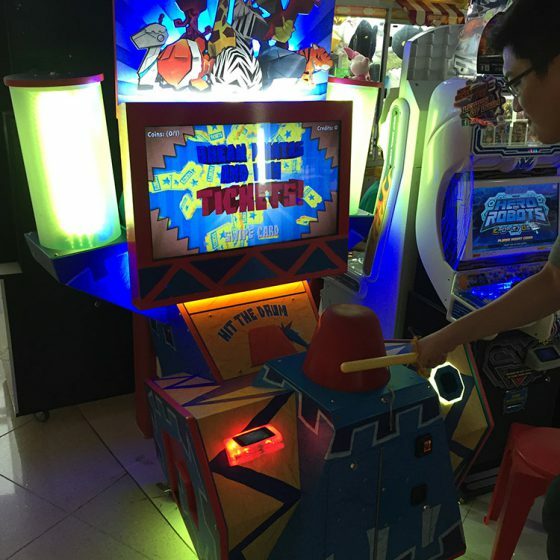 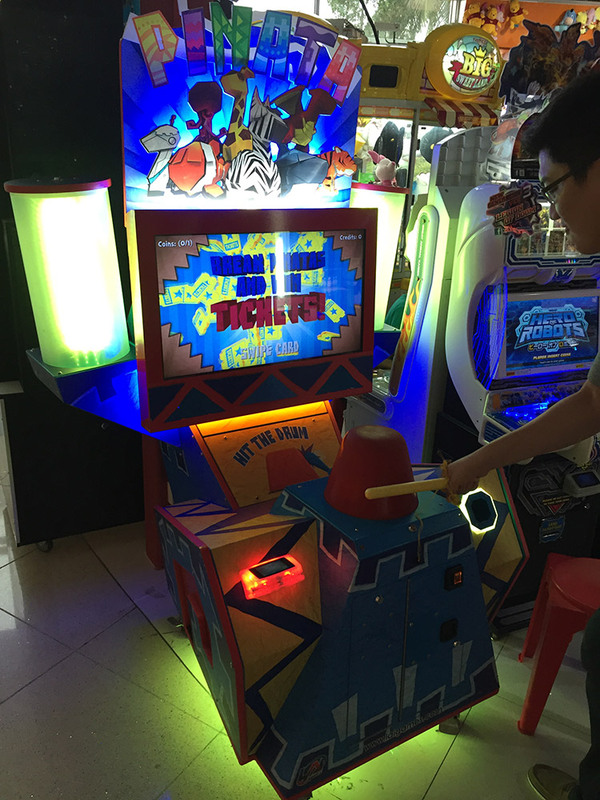 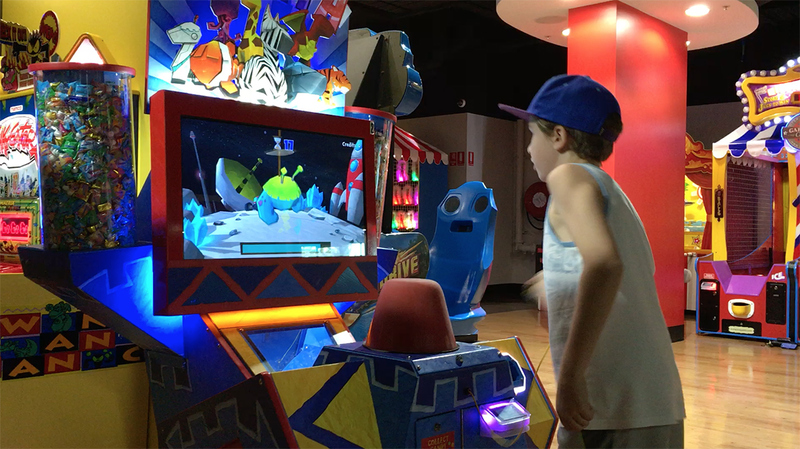 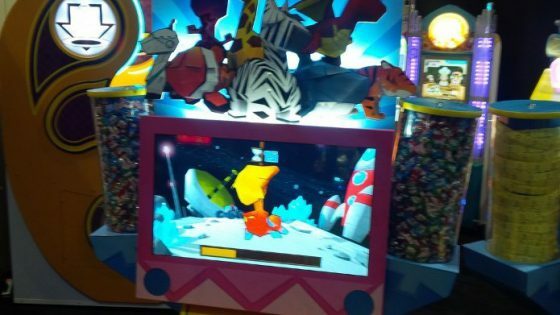 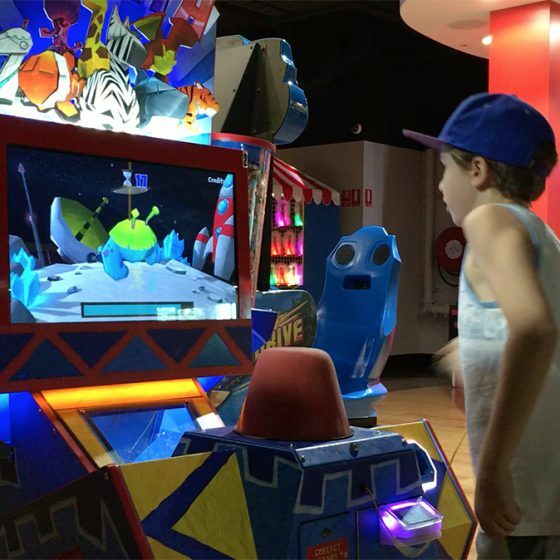 At the final level, players can beat the Boss piñata for the maximum payout. 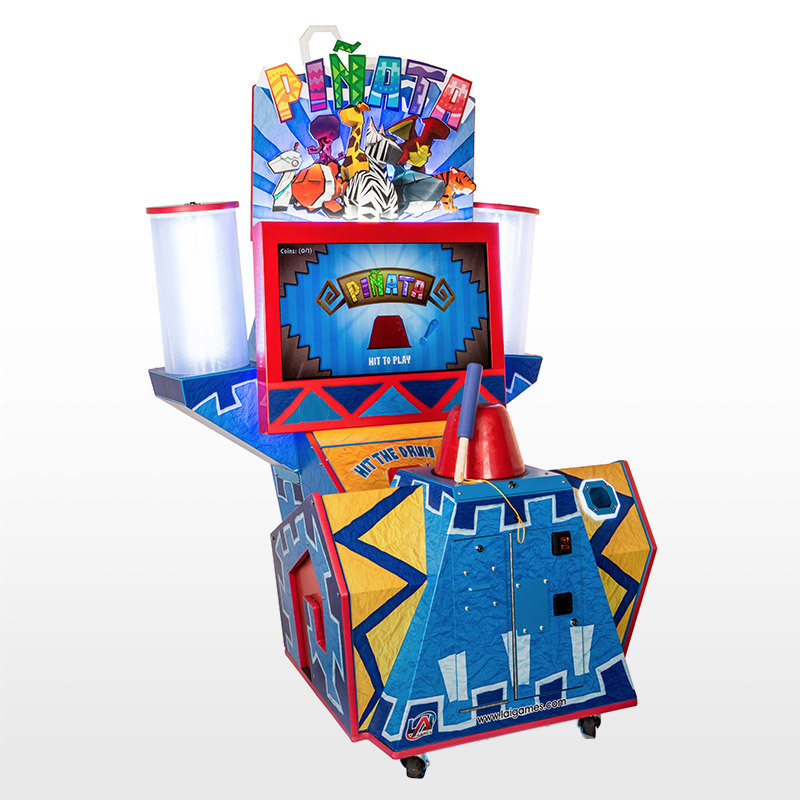 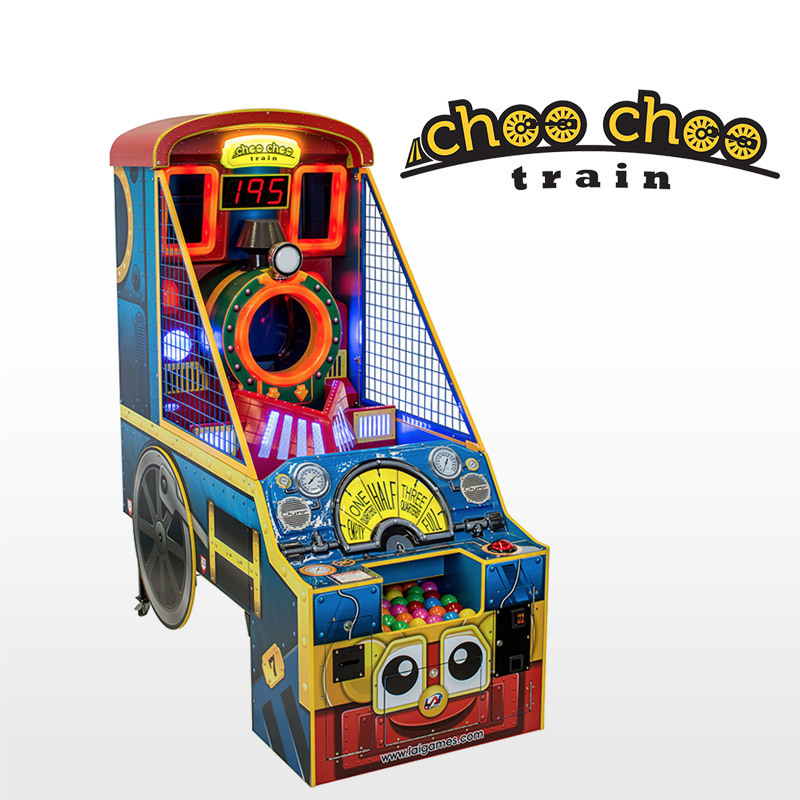 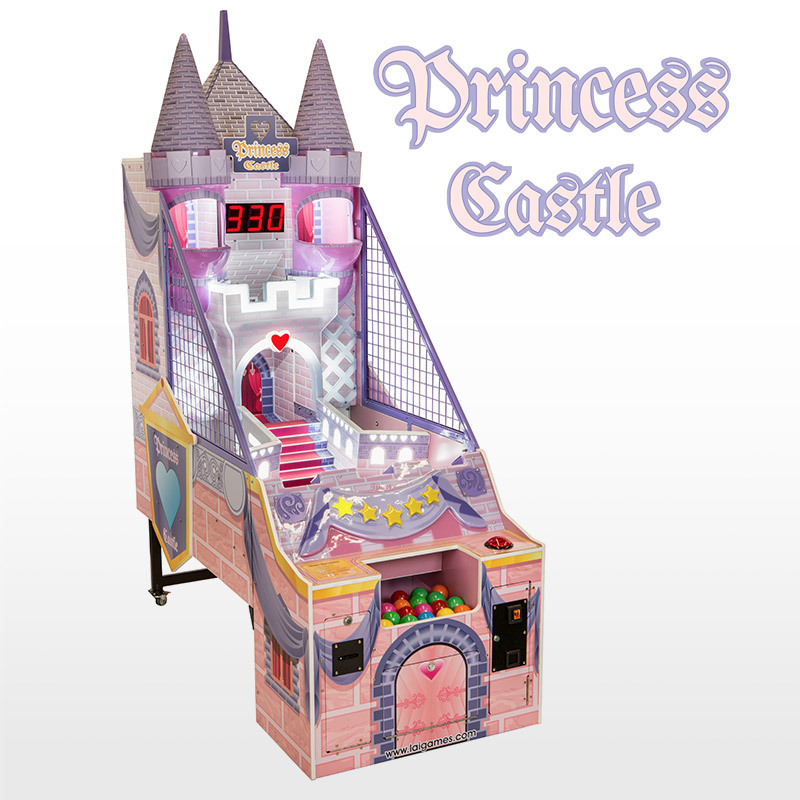 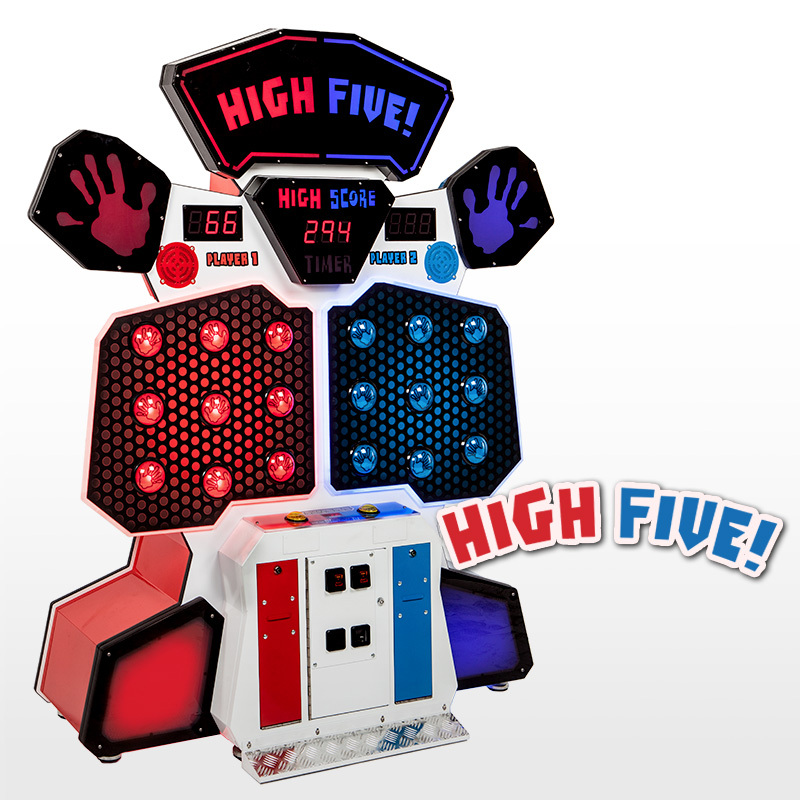 These features along with the modern, kiddie twist to a 14th century European tradition that inspired this game will have your guests lining up to play! 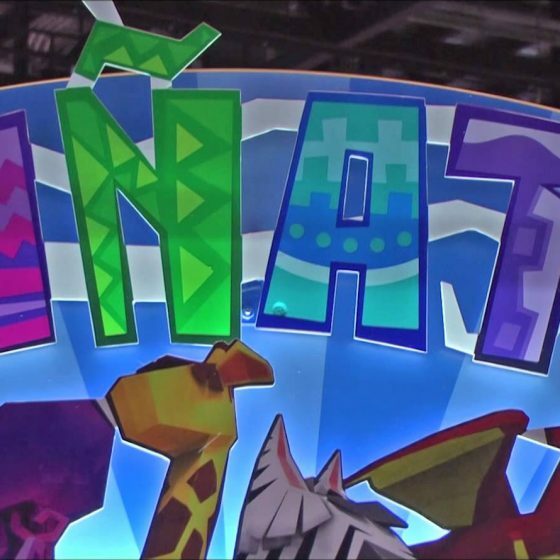 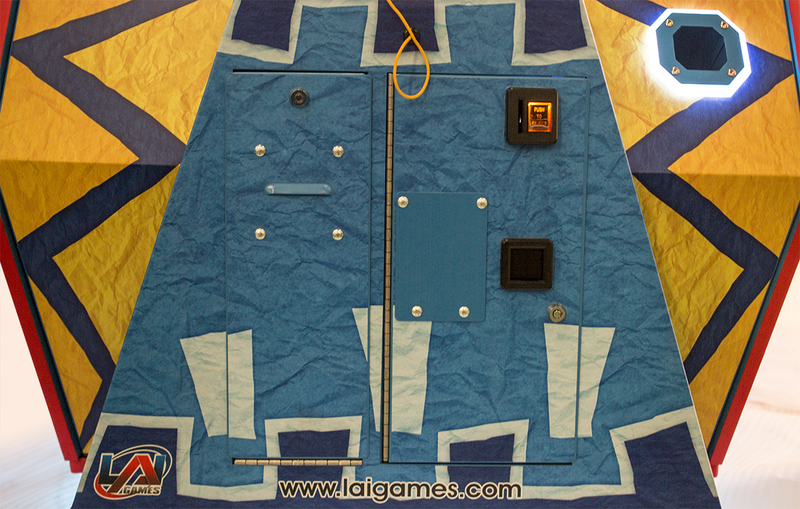 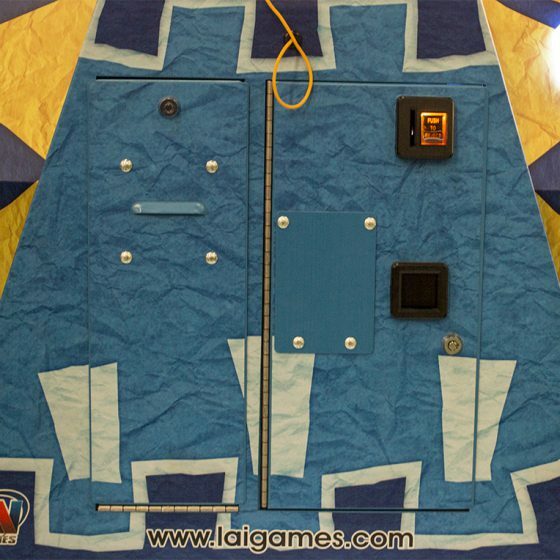 If you like Piñata, we recommend you also check out these games!